Update 2017-04-07: note that coming in Laravel 5.5, intersect will be removed and only will behave similarly to what is described below. See this PR for more information. 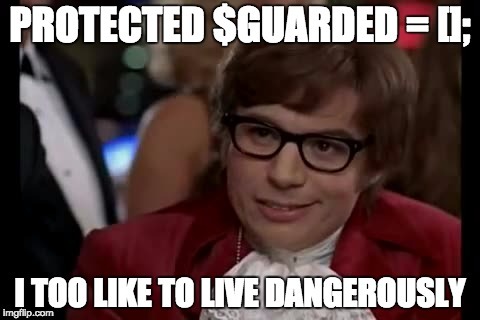 Not only does this simplify your workflow, it works quite nicely when completely unguarding your models by setting protected $guarded = ;. How many times have you been in a situation where you've added a new field to your model and been met with a MassAssignmentException because you forgot to update the $fillable property? For newcomers to Laravel, you might find this suggestion dangerous, but using only means you will only pass the desired input to your model irrespective of what was passed via the request itself. Explicit safety, right in your controllers. I prefer this practice personally, to the point I usually make it the default in my applications by declaring a base model and having my models extend from that. Remember, if you're going to take this approach, never use request()->all() when passing data into your model's create or update methods! Instead of littering your controller method with multiple request()->has('field') checks, you can employ the request object's intersect method. The intersect method will return a new array containing only the keys that are present in both the specified list and the request itself. Now, when you submit a PATCH request to the update route with only the fields that you are wanting to change, when the request reaches the controller, the intersect method will compare your request input against the array of accepted keys (title, slug, excerpt, body, published_at) and return an array containing values that exist in both the request and this list. In this example, that will be title and slug. Whilst only() is a useful method, it will return any key that doesn't exist in the request input with a null value, which combined with your now unguarded model, could lead you into issues. Meanwhile, intersect() will only return non-empty values that are present in the request input and the list of keys passed into the method. If you want to preserve keys that are posted with empty values - for example, if you wanted to make the published_at value null - you'll currently (5.4.16 at the time of writing) have to consider a manual approach. 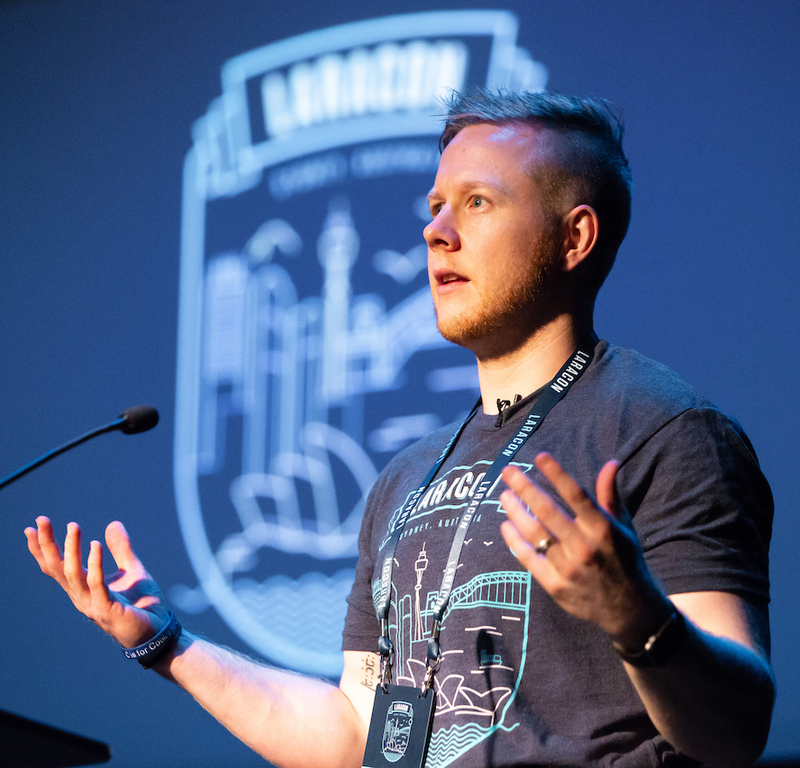 Whilst intersect is nothing new or particularly special in Laravel-land, it is a concise way of handling a fairly common approach to updating application data. It removes a lot of superfluous code and conditional statements by leveraging framework tools on top of native language functions. Be mindful of the differences between only and intersect, and how intersect won't return keys that have empty values.